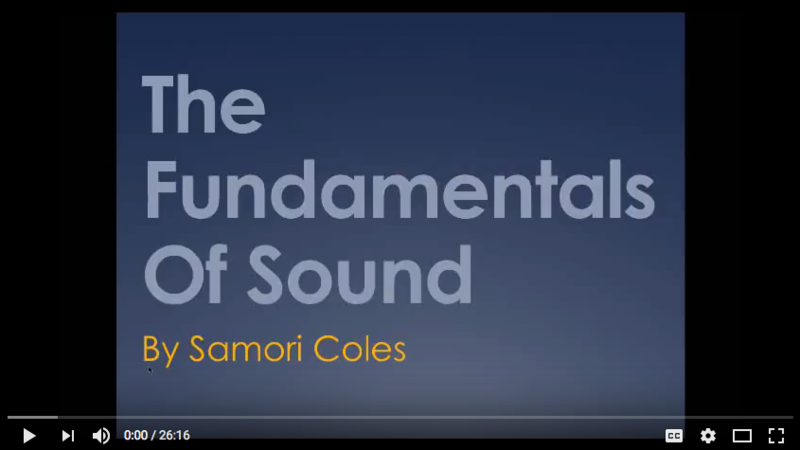 To truly understand audio engineering, it is essential to understand the fundamentals of sound. How does sound work? What is recording? When did this craft begin? The answers to these questions can be found in the video below.